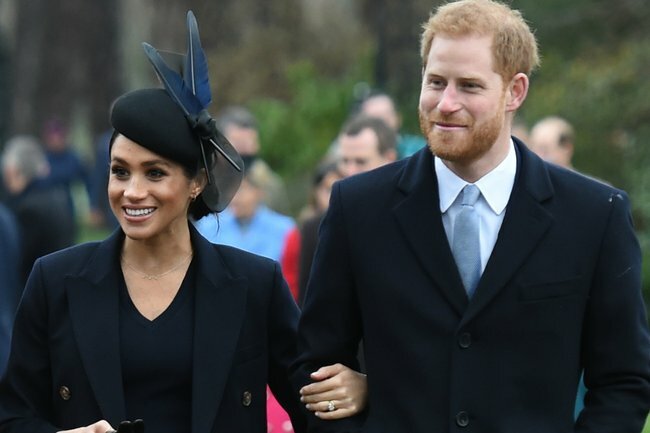 Queen may not give Prince Harry and Meghan Markle's baby a royal title. Why the Queen might decide not to give Prince Harry and Meghan's baby a royal title. Ever since Prince Harry and Meghan Markle announced her pregnancy, we’ve been eagerly awaiting the arrival of a new little prince or princess. Except, well, they may not be a prince or princess. Because of the Duke of Sussex’s position to the Crown and a 102-year-old rule, his children do not automatically inherit a “royal” title the same way his brother’s children have. A Letters Patent issued by King George V in 1917 stated that only the children, and grandchildren of the sons of any Sovereign in the direct male line will hold the titles of His/Her Royal Highness, and Prince and Princess. So, because Prince Harry’s kids will be the great-grandchildren of the sovereign, and unlike Prince William, he is not expected to become King and isn’t in the direct male line, his children wouldn’t have the title of HRH. However, the Queen still has the final say – she can choose to override this rule and give Harry and Meghan’s kids royal titles if she wants to. Although according to the Express, it’s believed she probably will not choose to do this. 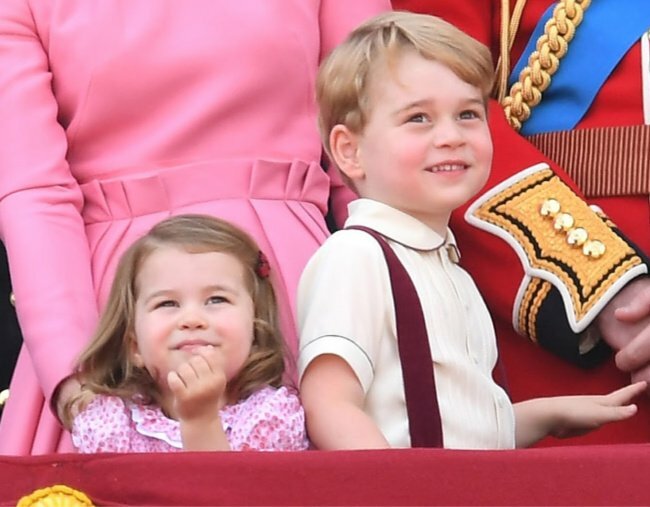 Prince George, Princess Charlotte and their little brother Prince Louis might have different titles to their new cousin. Image: Getty. Why? Well, for starters, Prince Harry has already indicated he wants his children to have as normal lives as possible. And what better way to start of their relatively normal lives with a slightly-less-special title, like Lord or Lady? In 2017, the 34-year-old said: "I am determined to have a relatively normal life, and if I am lucky enough to have children they can have one too. "We don’t want to be just a bunch of celebrities but instead use our role for good." Meanwhile, a source told the Mail on Sunday that Prince Charles wants a smaller royal family. "Charles might have decided only the children of his eldest son are to be HRH," they said. However, the Queen has intervened in royal tradition in the past. Prince William&apos;s son George was given the title of Prince even though he is a great-grandchild of the monarch and not a grandchild because, all things going well, he&apos;s going to be King one day. But the Queen had to write her own letter of patent to ensure Princess Charlotte was also a princess and there weren&apos;t inconsistent titles in one family. The century-old rule is also the reason that Zara Tindall is not Princess Zara, even though her cousins are. 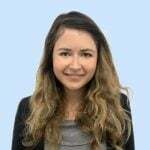 That&apos;s because her mother is Princess Anne, a daughter of the monarch, while Prince William, Prince Harry, Princess Beatrice and Princess Eugenie are all royal because of their fathers, Prince Charles and Prince Andrew. If, when Prince Harry and Meghan&apos;s son or daughter is born this autumn, they aren&apos;t given a royal title, they&apos;ll be named Lord or Lady Mountbatten-Windsor instead.